What's up Browsetechites! I'm back again with another moment of free browsing and free data for MTN subscribers using the self-care service app called MyMTN App. 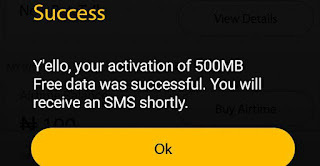 Kindly be informed that this is not a cheat, MTN is truly giving out free 500MB data for downloading the MyMTN App. The good news here is that this 500mb works like normal data and can be used to browse and download on any platform or website. Also, this is not the first time we'll be getting this free data from MTN. Remember mid last year, we all enjoy the MTN 1gb free browsing. But i'm not sure if you can accumulate this 500mb, instead you can use do it on multiple SIMs. 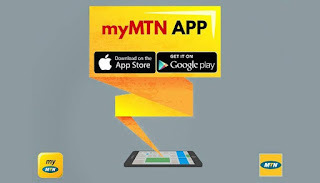 So you'll find the links to download the MyMTN app for Android and iOS devices below, how to activate the free 500mb, validity period and how to also check your data balance. 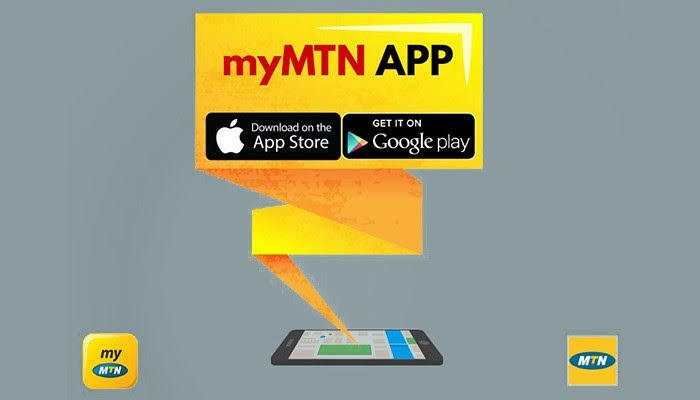 Launch the app you just downloaded, then signup with your MTN number to activate your account. Now, the free 500MB data will be credited to your line. Dial *559*4# to confirm/check your balance. You can register multiple SIM cards to get more 500MB. Please note that the data is valid for 24hrs after which it'll vanish. That's all BrowseTechites! Kindly share this post with your friends using the share buttons below and also tell us if you got your owm free 500mb via comments below. Cheers! Don't Forget To Join Our Active Telegram Group and Telegram Channel For Questions Or Discussion.